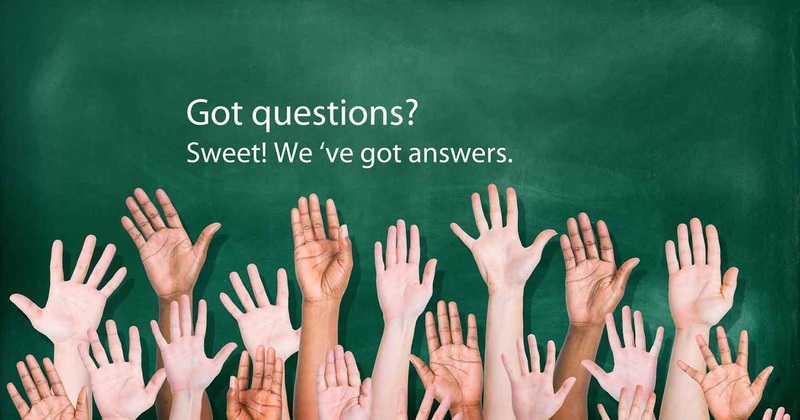 Here are the few technical questions that are easily asked about AngularJS. Is it possible to download the angularJS source and use it within the local system.? Yes you can download and use the source file into your local system and use it. Down the min.js for this instance by entering the above url into your browser. Download the file and define the same location into the script tag. What is the difference between one way binding and two way binding ? One way binding is one where the scope variable in the HTML will be assigned to particular value initially, and when the variable is called it is bound to display that value. In the two way binding the scope variable will change its value every time the server is assigned to a different value. 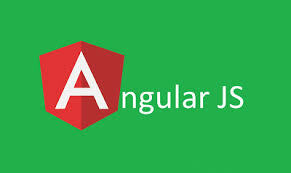 How to use the scope for AngularJS ? The ng-controller defines the application controller. AngularJS applications are controllers that are controller by controllers. The example of how a controller can be used within angular JS is shown as below. How to use filters in AngularJS ? The filters are added to expressions using the pipe character. How to validate a Email via AngularJS ? There must be a validation process for every instance that is entered in the from. The angular JS lets it do instantly. How to include HTML content using Angularjs directives? The HTML content can be included in the AngularJS directives using the ng-include directives as shown below. When you run the above file the, The content in the test.html will be included. What is a service is AngularJS.? The services are as listed below. HostingRaja is one of the leading domain provider in india, Please buy domain name from us or get it for free when you buy any hosting plans.